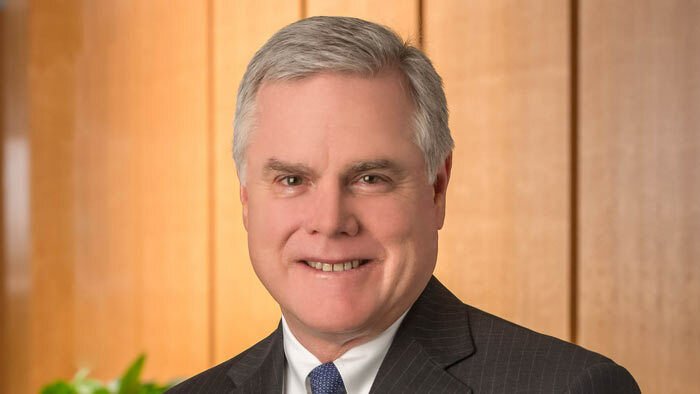 Chevron Phillips Chemical Company LLC announced that James (Jim) Becker, currently vice president, Polymers, will assume an additional role to shape the company’s sustainability strategy. As vice president, Polymers and Sustainability, Becker assumes senior executive responsibility at Chevron Phillips Chemical for overseeing the company’s emerging sustainability strategy. In his new capacity, Becker will coordinate Chevron Phillips Chemical’s commercial and technical resources to focus on internal sustainability achievements while also identifying and collaborating with industry groups, NGOs and others to provide leadership and innovative sustainability solutions for global concerns including plastics in the environment. “From new product development, to sustainable practices within our facilities, we want to be on the forefront of advances that enrich lives and care for our environment,” said Becker. “Chevron Phillips Chemical is in growth mode and with growth comes the responsibility to do everything we can to help foster a culture of sustainability with our own employees, while seeking to partner with organizations around the world devoted to developing sustainability solutions,” Becker concluded. Becker started his career with Chevron Corporation in 1980. He previously served as the Asia Region manager and managing director of Chevron Phillips Singapore Chemicals, before becoming the executive president of Saudi Polymers Company LLC. Prior to his position as vice president, Polymers, he served as vice president of Specialties. Becker also currently sits on the Board of Directors of American Styrenics LLC. Headquartered in Woodlands, Texas, U.S.A., Chevron Phillips Chemical is a petrochemical company jointly owned by Chevron Corporation and Phillips 66. The company was formed on July 1, 2000 by merging the chemicals operations of both Chevron Corporation and Phillips Petroleum Company.